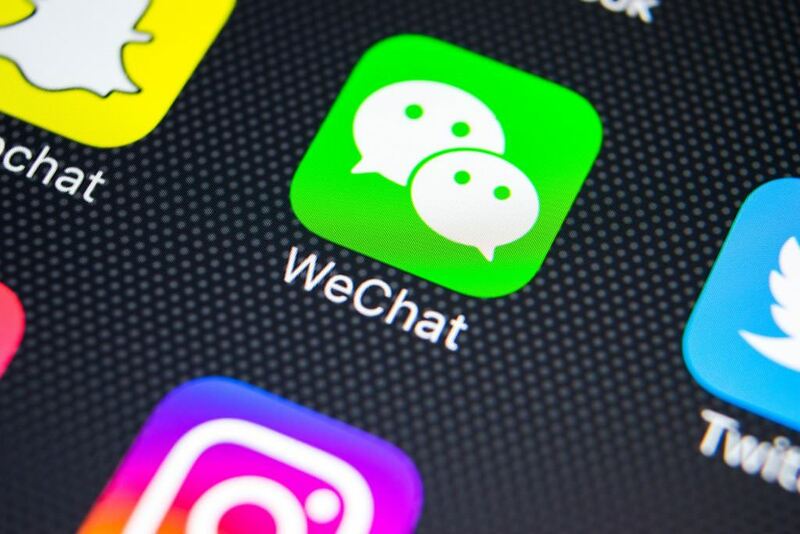 Blockchain and cryptocurrency media accounts in China have been banned on WeChat, the messenger app owned by Tencent. As first observed by Lanjiner, a China-based finance news outlet, among those affected are Jinse, which is backed by Node Capital, and Deepchain, a site supported by several token funds. At press time, on Jinse’s official Wechat account, none of its previous articles are shown. Instead, a text is posted indicating that the account has been banned. The same message is also shown on the account pages for Deepchain, Huobi News and CoinDaily. It’s not clear at this time precisely why the accounts have been affected. However, newly-enacted rules from China’s government may have played a factor. The Temporary Regulations on the Development and Management of Public Information Services for Instant Messaging Tool is a set of rules announced and enacted by the Cyberspace Administration of China on August 7. Back in March, People’s Daily, the state-run media outlet in China, directly criticized blockchain and cryptocurrency media outlets in China and claimed that these media outlets were helping manipulate the cryptocurrency market. Notably, Jun Du, the founder and CEO of Huobi, was named in the commentary as “a classic example” of the problem in China’s blockchain media ecosystem. Usually considered as the voice of the Chinese Communist Party (CCP), People’s Daily’s commentary was seen by some as the government’s call for stricter regulations on blockchain media outlets.